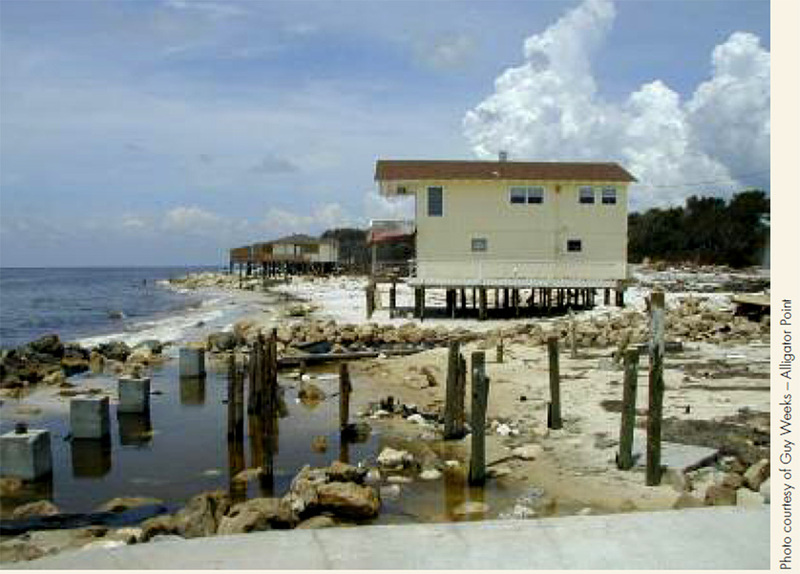 In 2008 the Florida Oceans and Coastal Council, with support from the Florida Department of Environmental protection and other agencies, launched an effort to prepare what was at the time called a Florida climate change primer. 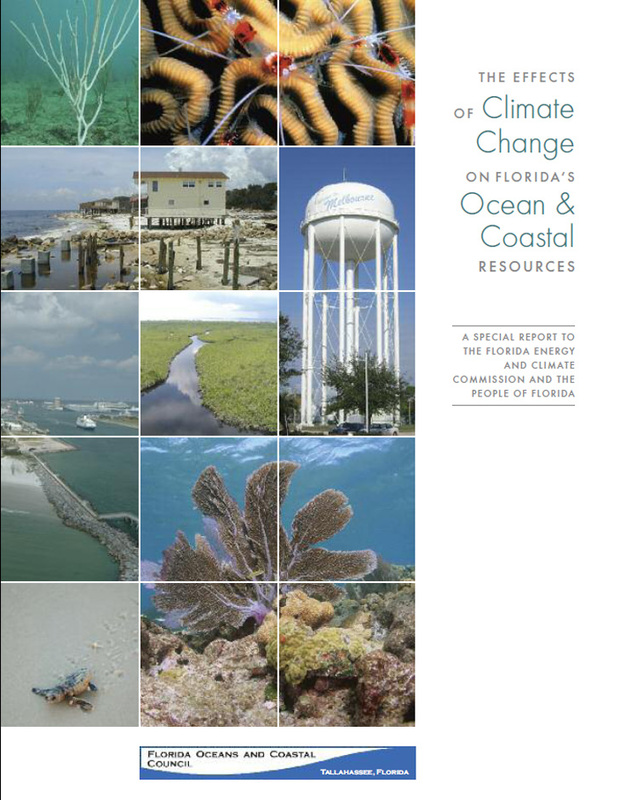 The main idea behind this project was to prepare a report, which will be updated periodically, to provide a foundation for future discussions of the effectsof global climate change on Florida’s ocean and coastal resources, and to inform Floridians about the current state of scientific knowledge regarding climate change and how it is likely to affect Florida. To carry out this initiative the Florida Oceans and Coastal Council invited several subject experts on various topics tasking them with drafting brief articles on the current state of scientific knowledge about potential impacts of climate change, the drivers of such change, and the effects and consequences of such impacts on a range of Florida’s coastal and ocean resources. The Council also convened a group of scientists and researchers to serve as peer reviewers for the articles to be submitted by the group of subject experts. Ricardo A. Alvarez, a research associate with the Florida Center for Environmental Studies (CES) at FAU, was one of the invited subject experts for this project. As a contributing author Ricardo submitted an assessment of the potential effects of climate change on the urban built-environment in the coastal regions of Florida. Ricardo A. Alvarez has been involved in research and education activities related to global climate change since 1997 when he participated in the National Assessment of the impact of global climate change in the United States effort coordianted by the United States Global Change Research Program (USGCRP). Ricardo has focused his research on the following areas: (a) Impacts on urban areas in coastal regions; (b) Adaptation of the built-environment to climate change; (c) Using building design criteria as a tool for adaptation; (d) The impact of climate change on Florida’s coastal regions, and (e) Exacerbation of natural hazards by climate change.